From the makers of Doinker comes a truly Affordable Performance Archery Stabilizer Line! 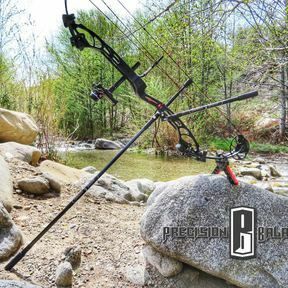 If your looking for a stabilizer system for that new bow but don't want to destroy your wallet or sacrifice performance......Precision Balance Stabilizers was designed for you. We saw a growing need for a more affordable option in stabilizers and knew we were up to the challenge of providing archers and Archery Pro-Shops with a system that would meet thier demands. ​Precision Balance Stabilizers is brought to you by the same great company that has been providing top, world class archers with the equipment needed to win for the last 26 years.....Doinker Stabilizers. 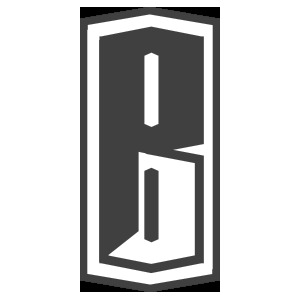 Doinker is a sister company to Precision Balance and both companies are owned and operated by Leven Industries Inc.